The boys had 4 great games in Kirkcaldy today. The team are playing well together and they are beginning to use every player on the pitch. There is still some confusion over the new rules for this season but the boys have adapted well. 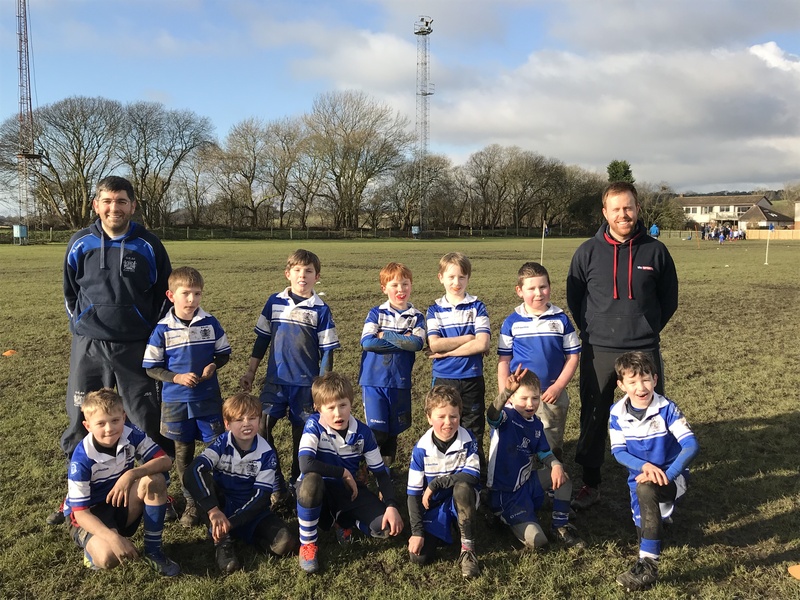 Quite a few tries were given away to the opposition today due to crowding over the ball and leaving massive gaps on the field, but to be fair the opposition were also guilty of the same. Lots of tries scored and some spectacular tackles.